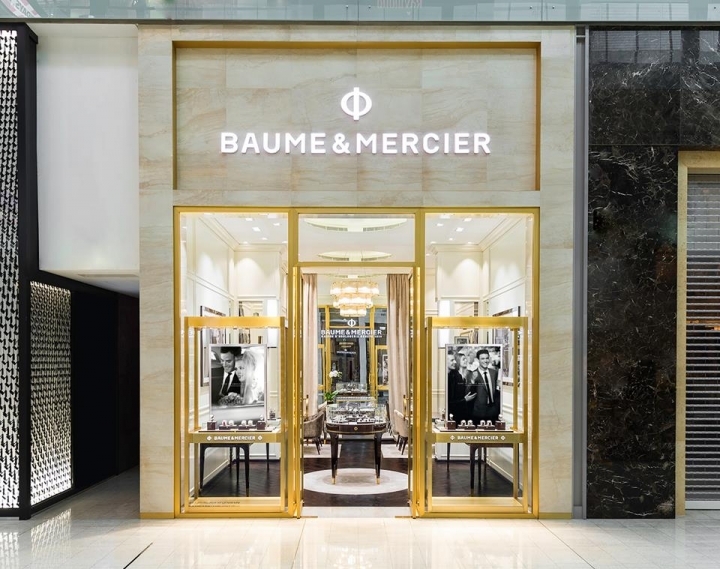 Baume & Mercier and long lasting partner Ahmed Seddiqi & Sons officially reopened their boutique in The Dubai Mall after renovations took place to ensure a unique and intimate client experience. 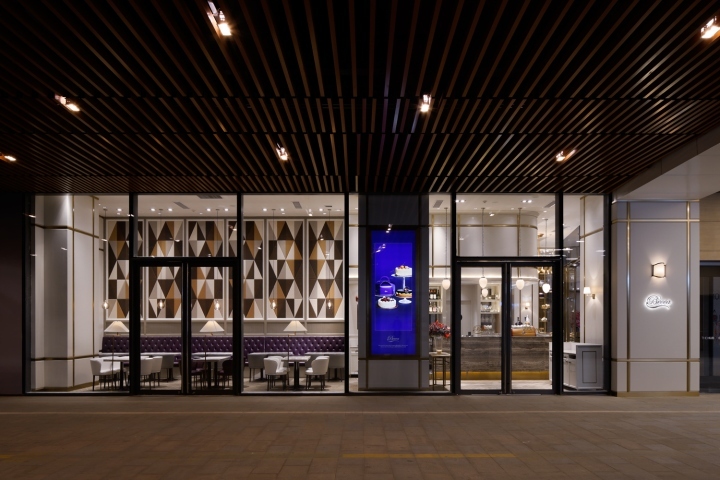 The new design encompasses comfort, elegance, harmony, conviviality, and timelessness – brought to life by the incredible brightness of the space. 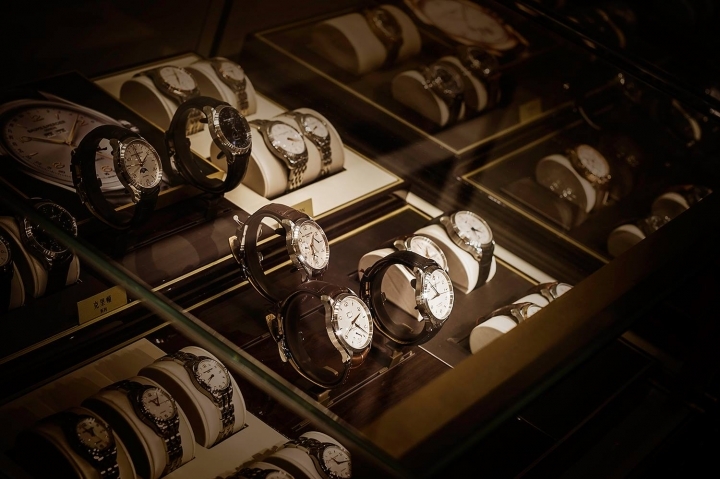 The boutique is beautifully designed mirroring the brand’s long-standing values of sharing, authenticity and continuity. 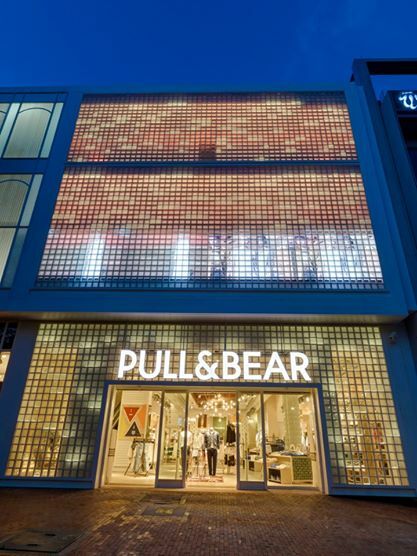 It is exclusive and elegant, filled with natural materials and soft, delicate tones that create a delightfully cosy environment. 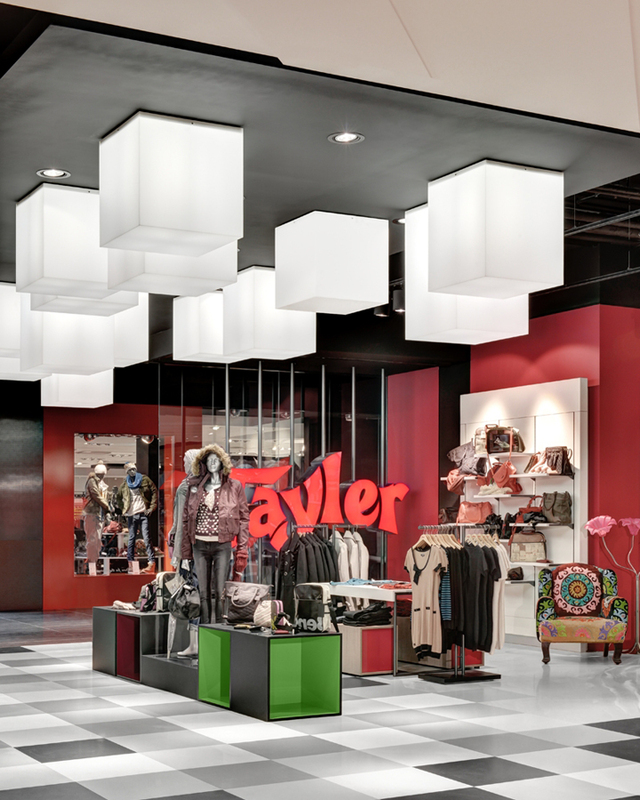 The welcoming atmosphere and warm décor enable the space to become a place where visitors feel at ‘home’. 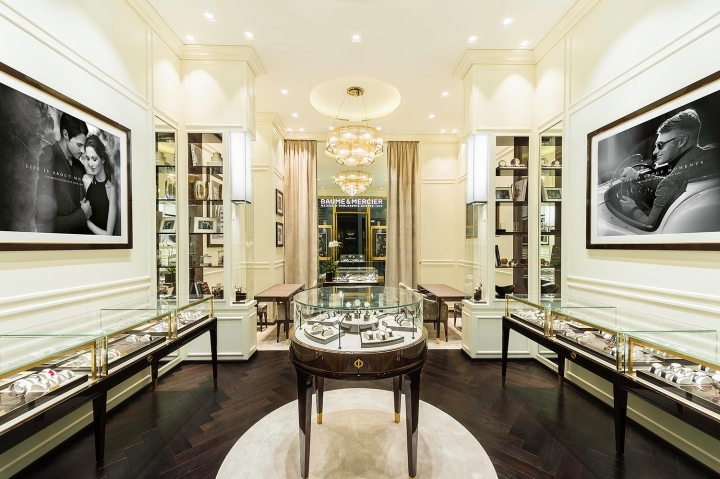 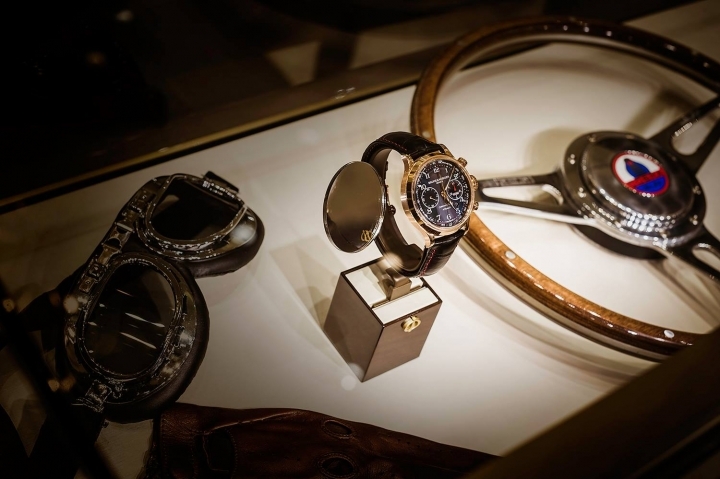 Customers now have a chance to immerse themselves in the world of the collections, as well as to appreciate the elegance of Baume & Mercier signature areas stretching from the Men’s to the Ladies’ environments which are all imbued with a pervasive sense of luxury and tradition. 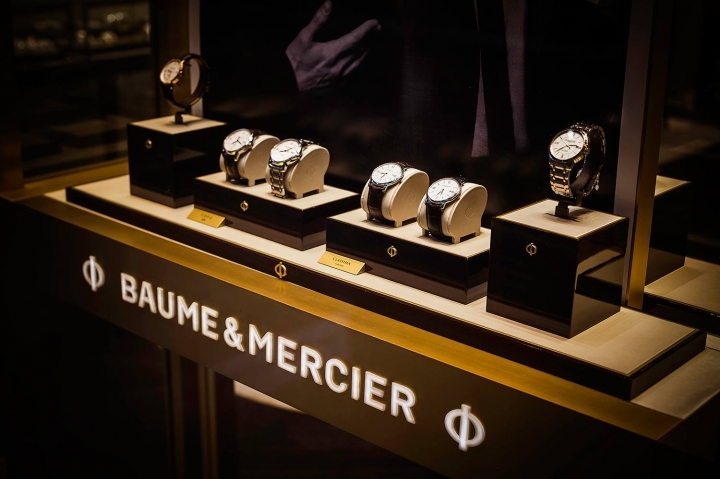 In this new boutique, clients will fully experience, feel, live and be completely immersed in the Baume & Mercier universe!